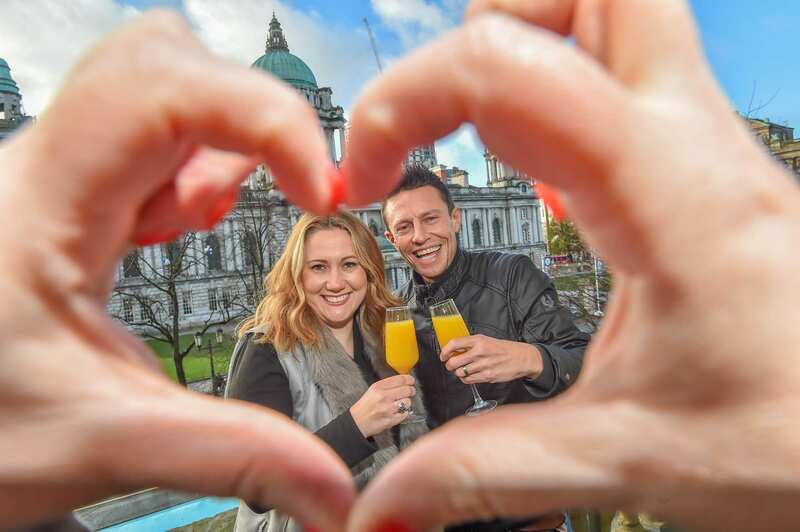 Q Radio celebrates HIGHEST EVER listener figures! 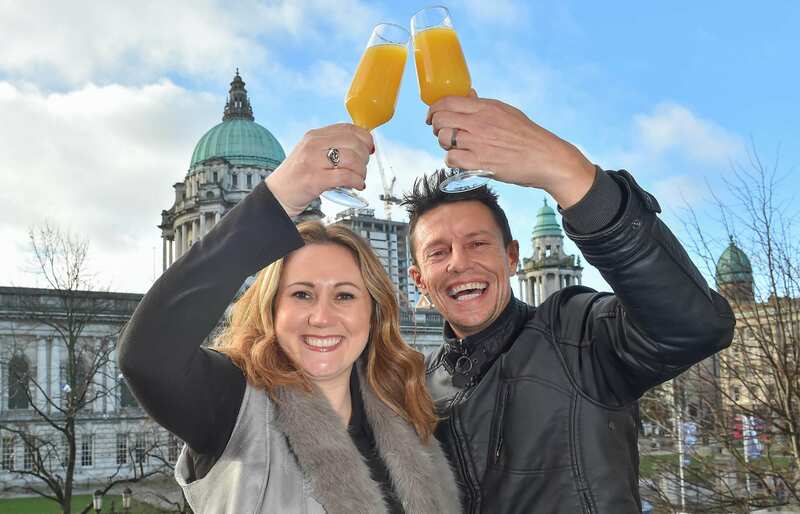 Fresh from the launch of the brand new Q Radio headquarters located in the heart of Belfast city centre, Q Radio is celebrating its highest listener figures to date, with 306,000 listeners tuning in across Northern Ireland. Such impressive RAJAR results round off a month of incredible success for the station, picking up an IMRO Radio Award for Best News Bulletin, as well as a Gold Award in the Media Owner Initiative category at the recent PANI Awards. As well as increasing the overall figures, people are also spending longer than ever before tuned into Q Radio, with the total listening hours now going beyond two million. “The Q Radio team is delighted with these recent set of figures. We have added 56,000 listeners since the same period last year, which is testament to our dedication as a station to broadcasting quality local content for local people. “The station has also just been granted licence extensions into a further five regions across the country, adding to the seven already tuning into Q Radio, demonstrating our commitment to continued growth for the station and delivering a stronger platform to develop our offering and our listenership even further. The RAJAR reporting period covers Q3 of 2017. Q Radio has stations based in Belfast, Derry, Newry and Mourne, Omagh, Mid Ulster, Ballymena and the Causeway Coast. The station now broadcasts on FM to Greater Belfast, Bangor, Carrickfergus, The North West, The North Coast, Ballycastle, Mid Antrim, Larne, Mid Ulster, Dungannon, Maghera, Tyrone & Fermanagh, Enniskillen, Newry & Mourne, Kilkeel and Newcastle.